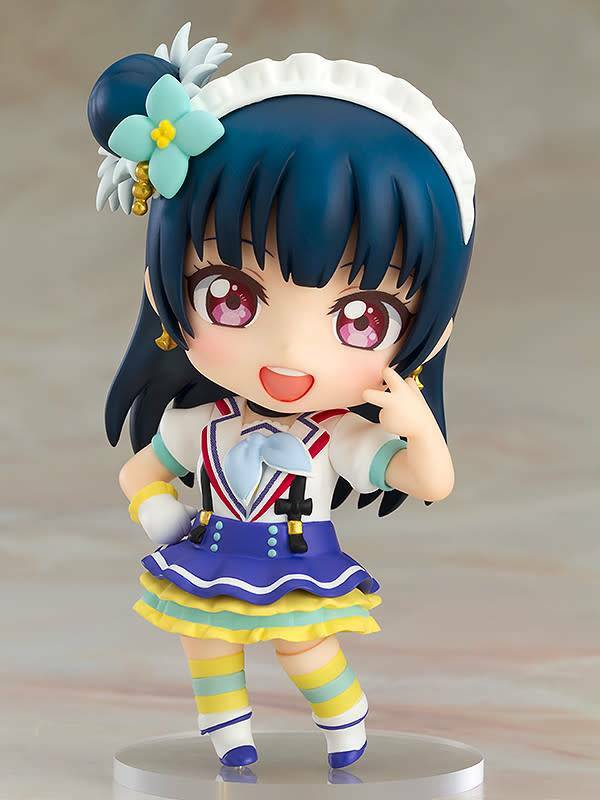 "I am Yohane, the fallen angel! Descended from above!!" From the anime series 'LoveLive!Sunshine!!' 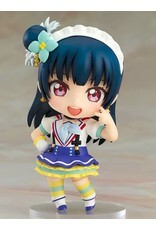 comes a Nendoroid of the Aqours member Yoshiko Tsushima wearing her outfit from the song 'Aozora Jumping Heart'! She comes with both a cheerful standard expression as well as her signature winking pose completely in 'fallen angel' mood!